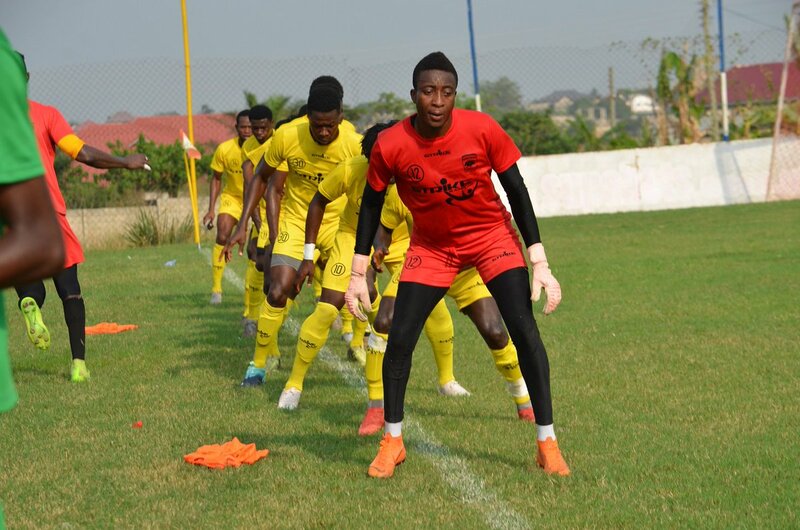 Asante Kotoko prepared for their CAF Confederation Cup match-day two tie against Zesco United of Zambia with a 1-0 friendly win over Division One club Asokwa Deportivo. 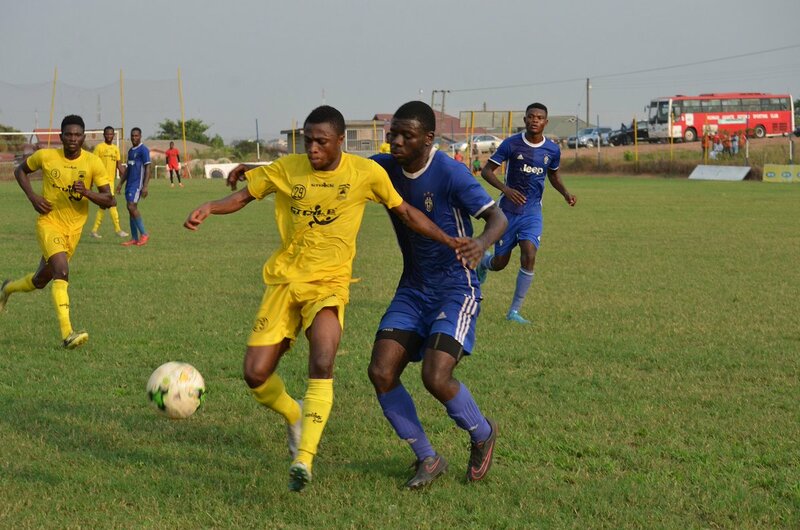 On Saturday afternoon, February 9, at the Adako Jachie training center, the Porcupine Warriors engaged Division One side, Asokwa Deportivo in a low profile friendly. The match forms part of preparations for Coach CK Akonnor to sharpen his troops ahead of Wednesday's battle against Zesco United. The visitors began well with early incursions into their opponent's area in search for an early goal. 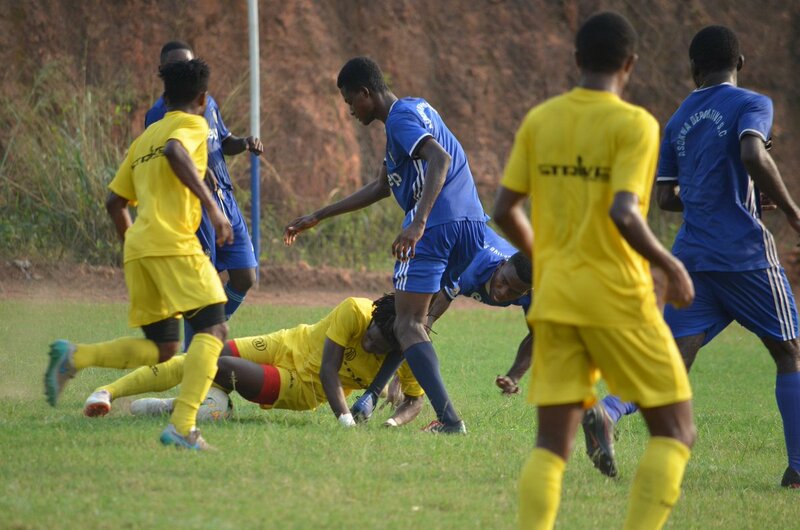 While in the hunt for an early goal, the Porcupine Warriors laid a siege at Asokwa Deportivo's goal in the 5th minute when Abdul Fatawu Safui broke the virginity of the game with a nicely taken left footed shot from inside the penalty box. 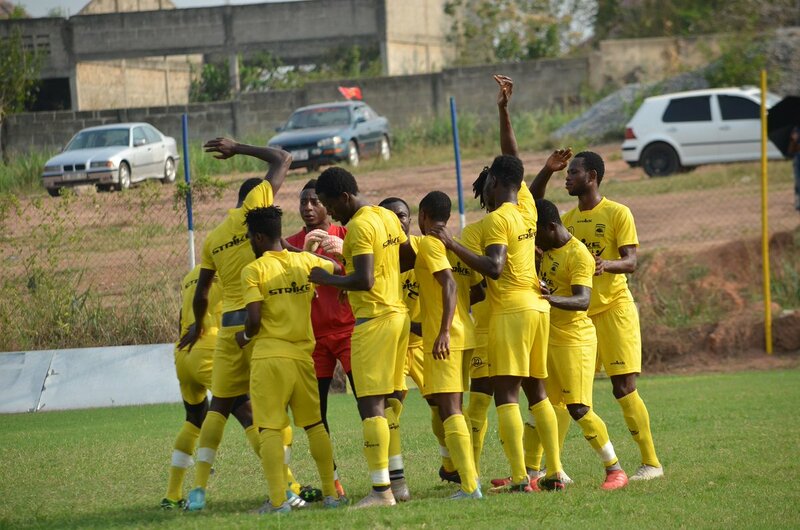 It was a lead Kotoko held for 90+3 minutes to end proceedings. Annan, Sefah, Amos, Ganiyu, Badu, Senanu, Bonsu, Gyamfi, Fatawu, Baakoh, Yacouba.